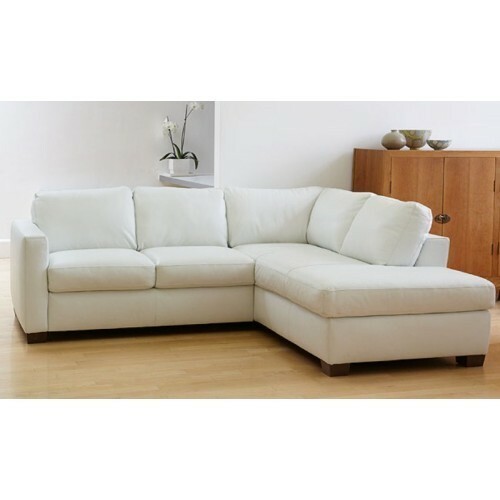 In order to keep pace with never-ending demands of clients, our company offers L Shape Sofa Set. Since 2013, “New Kings Furniture & Home Decors” is getting rejoiced amongst clients due to the devoted approach towards occupation. Our chief headquarter is located at Trimulgherry, Hyderabad, Telangana. Our company is a Sole Proprietorship (Individual) owned entity, instrumental in this business as the wholesale trader of Bed Mattress, Dining Table, Dressing Table and many more. Our organization is engrossed in this occupation for numerous years and become a professional in this domain.